It’s snowed today. A wet snow so about half of it melted and is sure to form ice overnight if it hasn’t already. Surprisingly, it didn’t feel too cold today even tho the temp was 32. Now it’s late evening and we’re all settled in for the night. 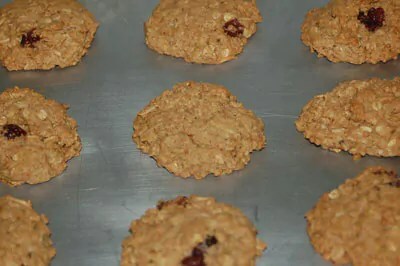 Fresh baked oatmeal craisin cookies and hot cocoa are in order. More Deadwood episodes to watch. Tomorrow, depending on the weather and how we feel, we may go to an art opening at Jo’s gallery. I’d like to get down to the Job Lot at some point to pick up heavier sweat clothes for the gym commute. Speaking of, I only ran 2.75 miles today. Too sore. The weekend will be a good rest and then on Monday I plan to try a new routine with 3 one mile run intervals instead of 2 with the other mile chopped up into quarters. Hopefully I can do it and then I’ll be really close to my 4 mile run goal. That’ll go a long way to working off the cookies and cocoa. your cocoa is worth every accelerated step on the treadmill.